With marinas still recovering from Hurricane Matthew and now many more reeling from Harvey, Irma, and Maria, a little good cruising news can go a long way. While the announcement of the Dismal Swamp’s reopening is a noteworthy milestone, it was also originally received with some tentative enthusiasm. Marinas and waterways go through their ebb and flow of ruin and repair every hurricane season. Last week I had a chance to check in with Donna Stewart, Director of the Dismal Swamp Welcome Center for a quick primer on the Dismal Swamp's new biggest boater nuisance. 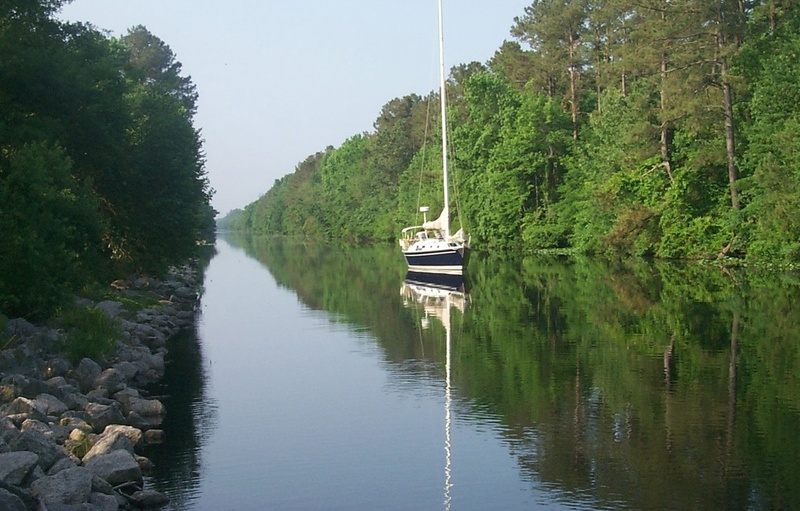 For those unfamiliar, the Dismal Swamp canal is a popular alternative Intracoastal Waterway route which connects the Chesapeake Bay to the north entrance of the Abermarle Sound. Approximately 1,800 boats navigate the 22-mile long canal each year. 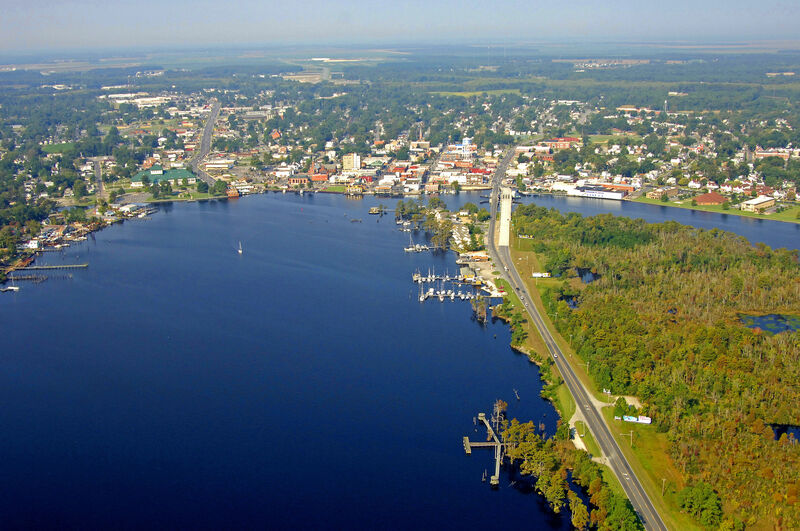 When Hurricane Matthew hit last October, canal water levels rose 2’ higher than normal elevation following the storm and nearly 400 felled trees crowded the 50’ wide 6'-deep canal. The trees, branches and debris filled the shores and nearby ditches – boaters heading south last fall or north this spring didn’t stand a chance. On top of that, the sheer force and amount of water Matthew dumped on the swamp shifted the sediment on the swamp floor so much that a boat could not get through the sudden shoaling. After a year of work by the Army Corps of Engineers post-Matthew to make the canal passable, the region was luckily unscathed by this year’s storms. 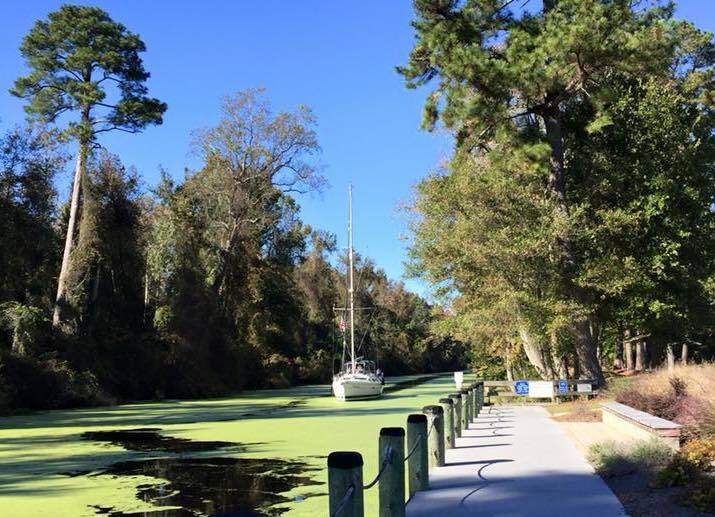 Now that a path has been cleared, the waterway is open and Duckweed poses the biggest nuisance to boaters. 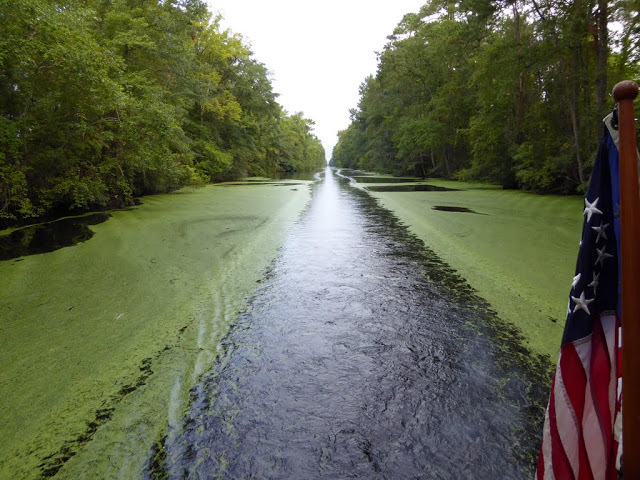 Duckweed thrives in ponds and creeks where there’s no activity, and the Dismal Swamp has been just that: boatless apart from those belonging to the ACOE and contractors as they worked to make repairs. That inactivity combined with the summer heat that has continued well into October made a very comfortable ecosystem for the Duckweed. Boaters and local officials alike hope the fast-approaching cold weather and rain will help wash the weeds downstream. Not-so-fun fact: A duckweed plant can produces one daughter bud per day. Doing the math, that means that with ideal conditions, one plant can grow to as many as 17,500 plants in two weeks. There was chatter amongst cruisers when the reopen ETA was pushed back, and even more now that the waterway is reopened. While the Army Corps of Engineers has officially reopened the canal, snowbirds are encouraged to read the fine print. The Corps has been dredging, but in a few spots the canal is only a 25’ wide. In those places the hazard has been marked by stakes. Boats could not pass in those temporarily narrowed areas, but expected dredging will repair this. By spring the canal should be restored fully to its 50’ width. We’ve been so waiting for this day to reopen, but it comes with mixed emotions. I’ve never seen Duckweed like this in the canal before, and in years past it has caused problems for boaters. Duckweed has a mind of it’s own. The core is working to move it out, but you also have to have the right conditions to do that — you can’t just spray something on it to make it go away. I wish we were fully back to normal, and we'll have a better idea once boats do come through and report their experiences. We encourage everyone to read the navigational notice that was posted carefully, and check the Dismal Swamp official Facebook page for photos and updates on conditions. And now that some boat have been through? I am pleased to say, most boaters have reported little issues. Duckweed is a nuisance for some, but most report, no big deal. I know it will improve and we are so glad to see boats are our dock again! In short, the Dismal Swamp is open, but proceed with your typical boating caution. The locks at Deep Creek and in South Mills operate at 8:30am, 11am, 1:30pm and 3:30pm daily. The adjacent drawbridges will operate as normal and on the same schedule as the lock openings. 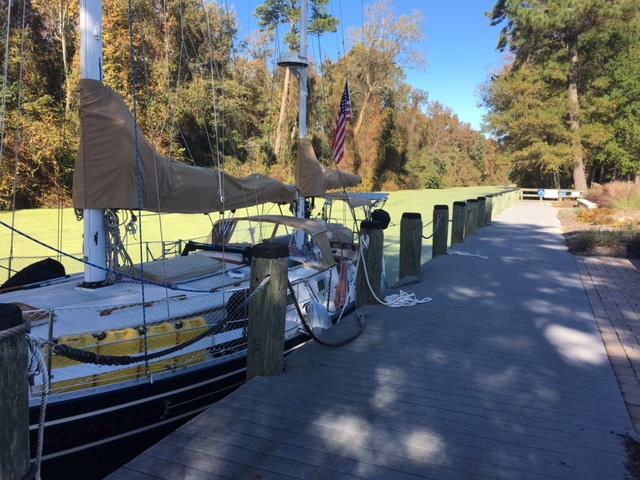 Boaters who make the trek through the Dismal Swamp are sure to have a warm reception. “It’s been a long year and we’re anxious to have a waterway. We look forward to seeing our boaters again,” Donna shared. Pictured above: Pelican Marina in Elizabeth City, North Carolina has a great facility, ship's store, and friendly community. 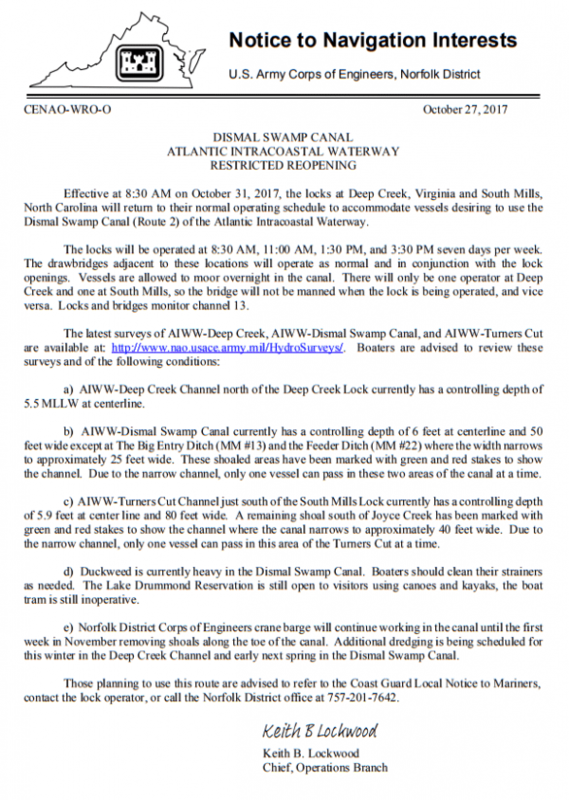 Are you taking the Dismal Swamp canal? 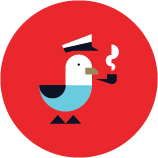 Share your experience: email becky@dockwa.com or comment on Facebook.